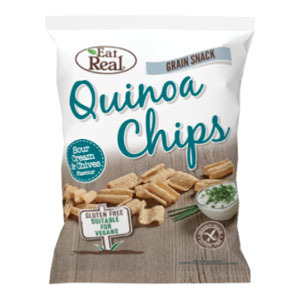 Need some healthier snacks for your Office? 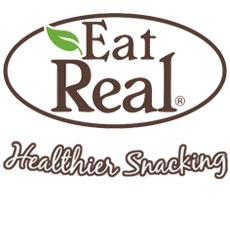 Zepbrook introduces you the new Eat Real snacks, made with natural ingredients and based on three concepts: Nutrition, Taste and Real Ingredients - the perfect healthy, yet still enjoyable, snack for your office! 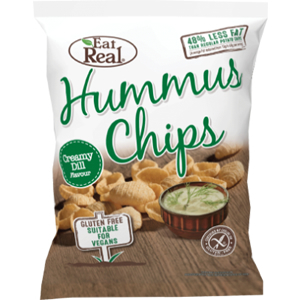 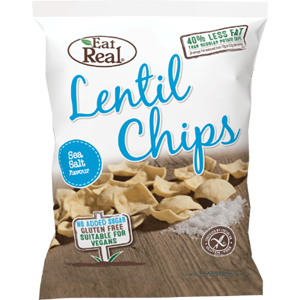 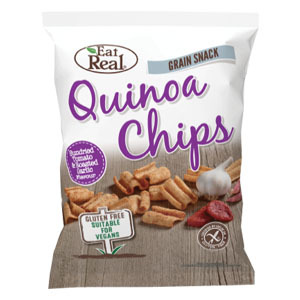 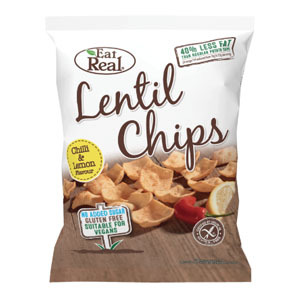 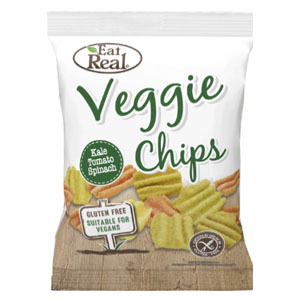 The Eat Real range is Gluten Free and suitable for Vegetarians. 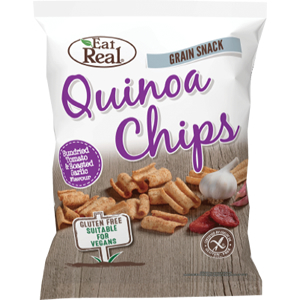 Get these healthier snacks delivered to your office tomorrow (if you order before 5pm in London, or 2pm in the rest of the UK). 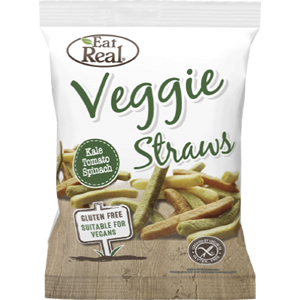 Just enquire online or call us now on 020 8752 0110 or enquire online.